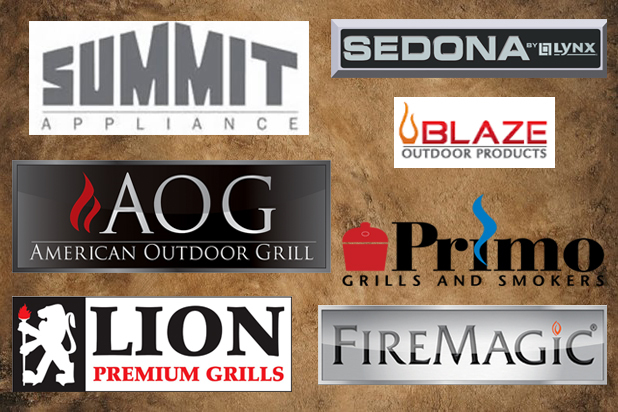 Big Ridge offers only brands that have high-quality products with superior warranties. We understand that you are investing in an outdoor kitchen and want products that you can count on for years. If you need help selecting a brand or a particular product-please give us a call or email us, we'll be glad to help you understand the options and select a product that fits your needs. If there is a product you have in mind that we don't have on our site, please contact us-we have access to many brands and products that may not be shown! We also hold ourselves to high standards. Our own line of outdoor kitchens and DIY Rapid Panel Kits are built using only the best materials. We use galvanized, 20-gauge, structural grade steel to make sure your modules will withstand all weather types while supporting heavy appliances and finishes. We factory weld and square our modules to make assembly quick and easy for you while adding strength to the modules. We build and install cutout kits to properly support your appliances-FOR FREE! Our kits are complete-we include all the necessary hardware to assemble your modules. We have refined our system to make it easy to use while giving you the peace of mind that you are using a high-quality product that will last your family for years. 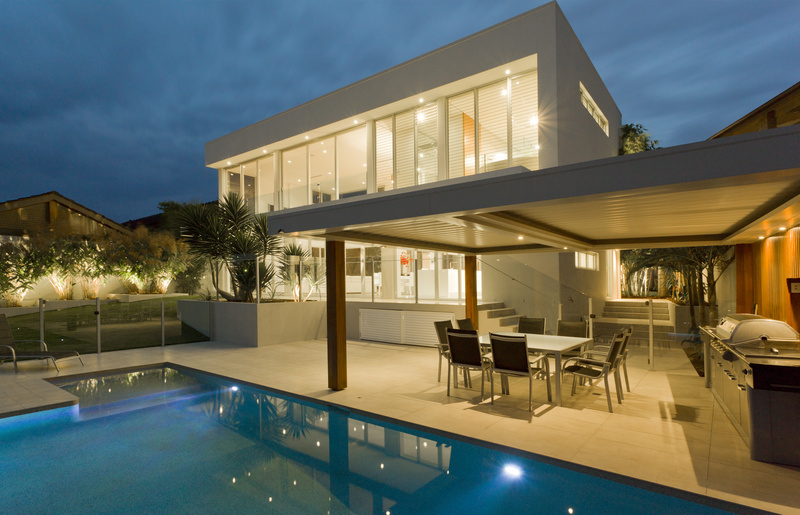 Contact us today to begin designing the outdoor kitchen of your dreams!